Side One Media: Your First Choice. Based in the heart of downtown Denver, Colorado (17th & Market), we pride ourselves on practical solutions while keeping a finger on the pulse of technology. Ready to discover more? Visit our website today! 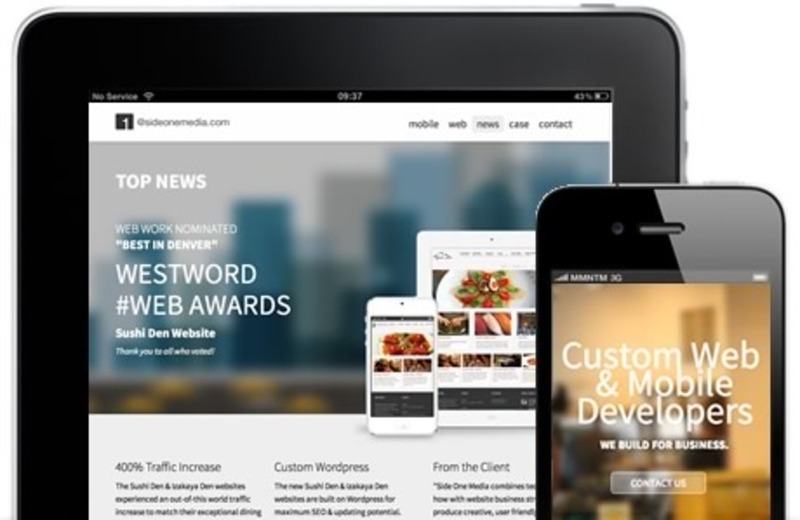 Westword #Web Award Nominees two years running!